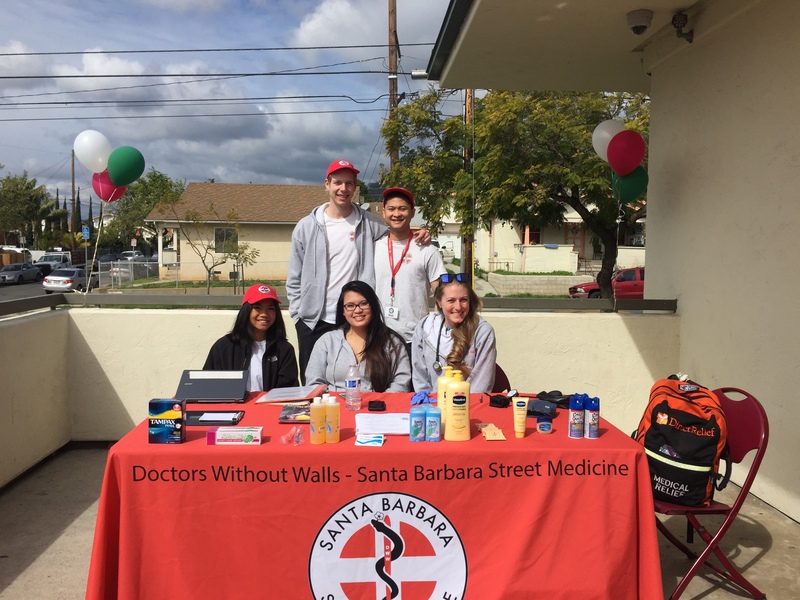 Doctors Without Walls-Santa Barbara Street Medicine is a volunteer-based organization. We are always seeking volunteers including trained medical professionals, students and community members. Medical Professionals: If you are a medical professional and would like more information about volunteering with our park clinics or Women’s Free Homeless Clinic, please email the Volunteer Coordinator using the form below. Students and Non-Medical Professionals: We take new volunteers as the need arises for all of our four clinics and our Companion Care team. Typically we hold orientations 2 to 3 times a year. The application for DWW Coordinators is now OPEN! * Please see the attached Coordinator Position Descriptions available. Please turn in your application HERE. The deadline is April 6,2019 at 11:59pm. For all other students who are interested in volunteering with DWW-SBSM, the next application cycle will not be until Fall 2019. Please continue to check our website for more updates. Thank you.